If you want to stand out among the Barts and Hingles, you’ve got to make a bold statement. Juan Lafonta did just that when he hired the queen of bounce, Big Freedia, to write a song for him. It seemed like a desperate move, but her song landed squarely across the jaw of all the haters. Every attorney down here needs a brand: Hingle has the trucks, Dudley uses the number 4, and Frank D’ Amico has one really strong arm, like a crab or something. 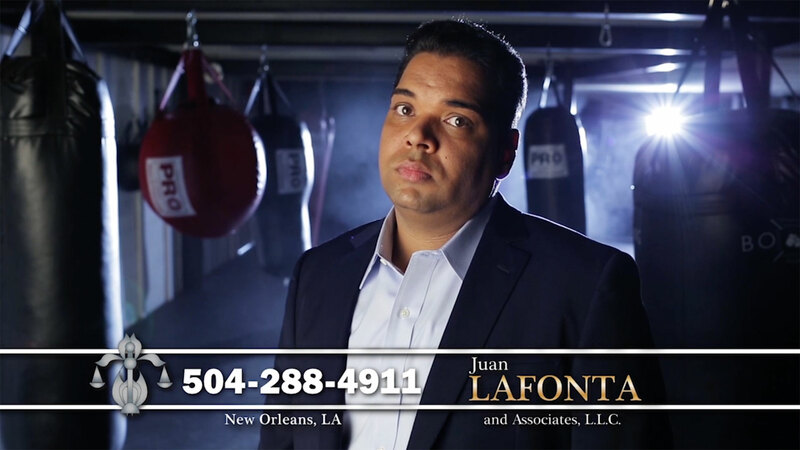 LaFonta’s signature is boxing, and boxing is a lot like our judicial system in that people wear robes and the outcome is usually fixed. LaFonta plays the role of the young and hungry fighter. He seems like he would chase an ambulance off the Crescent City Connection, and for that alone he belongs on this list (sorry Ed Womac, you got bumped dude). He also has some pretty rabid fans. 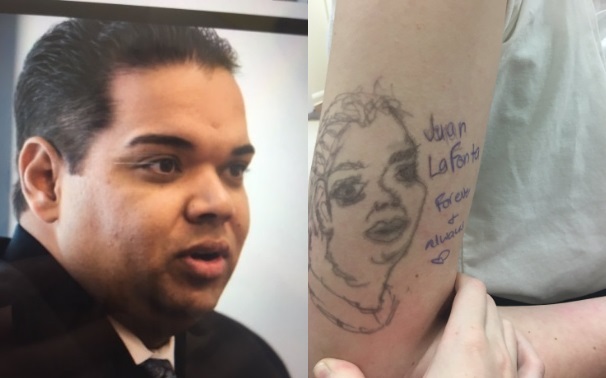 Check out this Juan Lafonta tattoo someone got that came out really well. 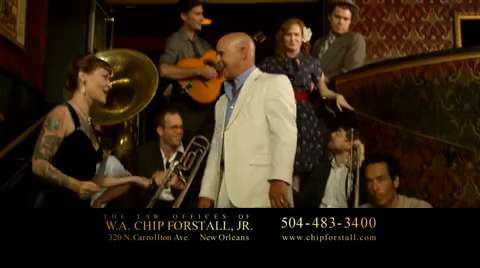 Chip is the hip father-figure of attorneys, and I imagine his law degree is just a picture of him wearing sunglasses in court. He is smooth and dapper, and the only crisis he can’t handle is one of the mid-life variety. Chip knows all the popular local bands, and he liked them before they were cool. He would’ve probably hired Big Freedia himself if she wasn’t so mainstream. Record companies’ A&R personnel don’t even have to leave their offices anymore. All they do is watch Chip’s commercials on Youtube to scout for talent. 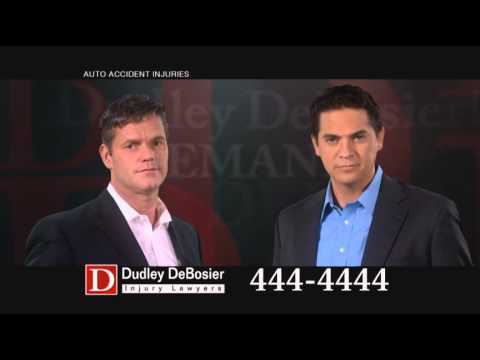 It’s kind of problematic that a personal injury lawyer would play such catchy tunes for his clients though. 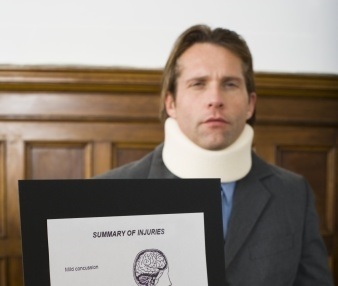 Do know how hard it is to nod your head while wearing a neck brace? It’s about time we give props to Dudley Debosier and the single digit they rode in on. Most lawyers love to show off their complicated, elaborate phone numbers that consist of all kinds of fancy digits. Not this law firm. 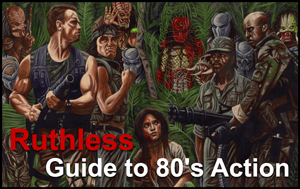 They’re not here to bask in the decadence of numerical diversity. 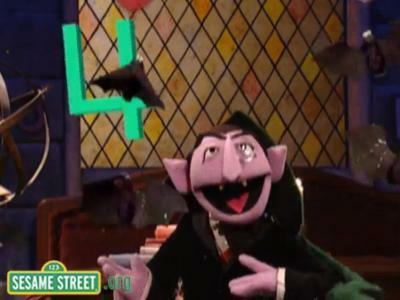 They’re here to get you paid and represent the number four while doing it. 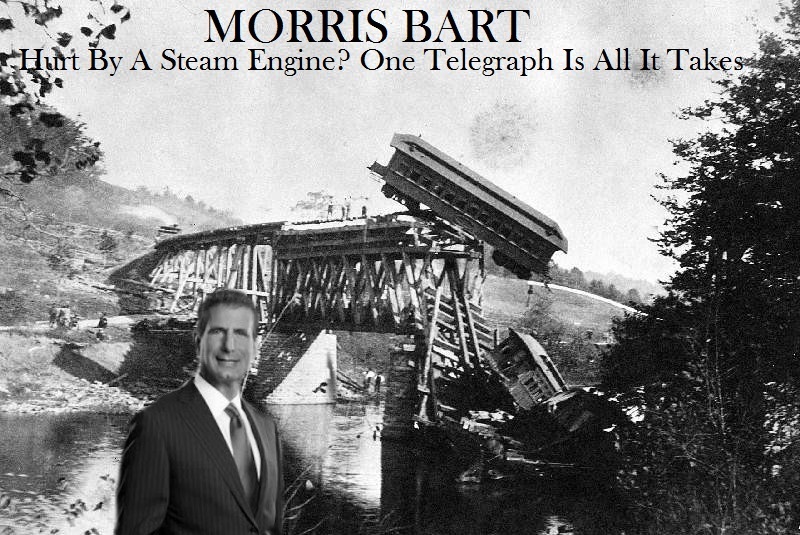 Nobody remembers Morris Bart’s phone number after getting high-fived in the face by an air bag. That’s where Dudley comes in. All you have to do is brush the glass off of your broken body, take out your phone, and press 4 until your settlement check arrives. FYI: Dudley Debosier joins 9-1-1 and Diesel Driving Academy as phone numbers everyone memorizes but hopes they’ll never have to use. Fun Fact: If you’re going to get hit in the face by a golf ball, there is a 92% chance someone will start shouting Dudley Debosier’s phone number right before it happens. If you drive an 18-wheeler, you’re probably terrified of three things: chlamydia, losing at arm-wrestling, and Michael Hingle. 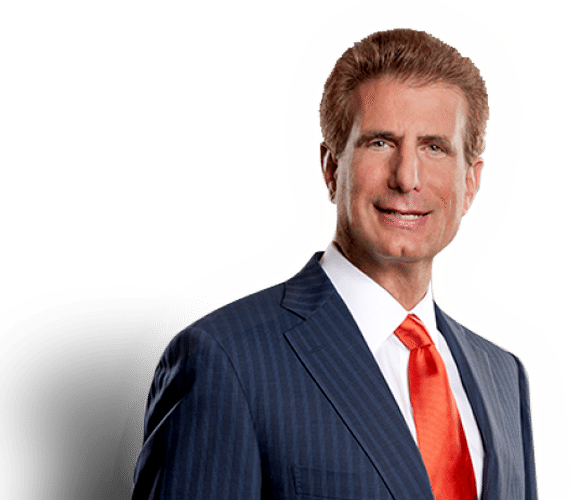 This large adult lawyer not only specializes in taking on the big rigs, he genuinely seems to love it! 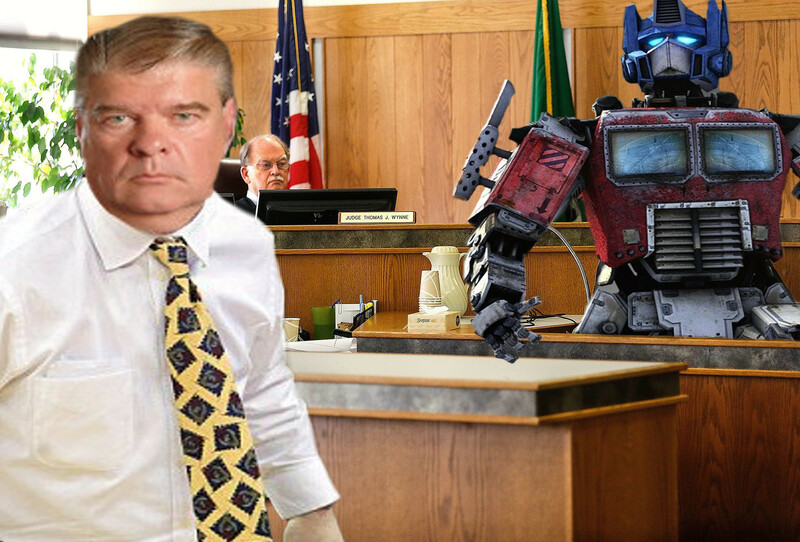 Fun fact: The entire plot of Transformers 5 is just Michael Hingle suing Optimus Prime. If an Autobot or an insurance company sends you a quick check, Hingle will destroy it quicker than a Louisiana winter. The path to glory is paved in ripped settlements, and nobody knows this better than big Mike. Hingle has turned this into an art form, gracefully cleaving millions of dollars worth of checks into his own personal victory confetti. The man has seen more paper destroyed than a Taco Bell bathroom. But his brand doesn’t stop there. This refrigerator magnet magistrate is the only reason people don’t throw the phone book directly into the trash. Tri-parish citizens make sure to grab the Michael Hingle magnet first. For years, Hingle’s stern face has been plastered in kitchens all over South Louisiana. Life Hack: Next time your office is looking for a shredding company, simply take your documents down to Hingle’s office and tell him you have a couple boxes full of settlement checks. Then, just watch him go crazy. 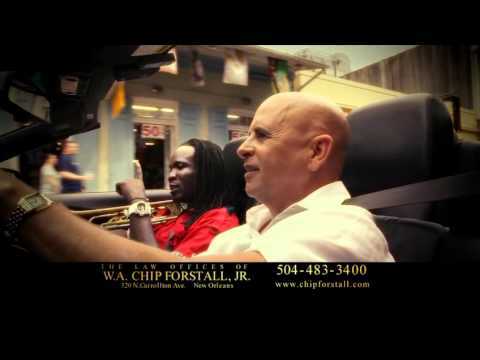 One man alone dominates the ranks of Louisiana’s personal injury lawyers, and he needs no introduction. This legend of litigation could staple a nutria rat into a wheelchair and walk out of a courtroom with a six-figure judgement. Bart has been around forever. In fact, he’s been representing accident victims since Duffy Breaux had two legs. Rumors abound that Bart (who looks like he hasn’t aged in decades) might actually be an ancient vampire. Fun Fact: When Morris walks to his seats in the Smoothie King Center, he gets more applause than most of the players on the court. The Pelicans should consider signing him. If he could develop a corner 3-point shot, he would actually be their best small forward. 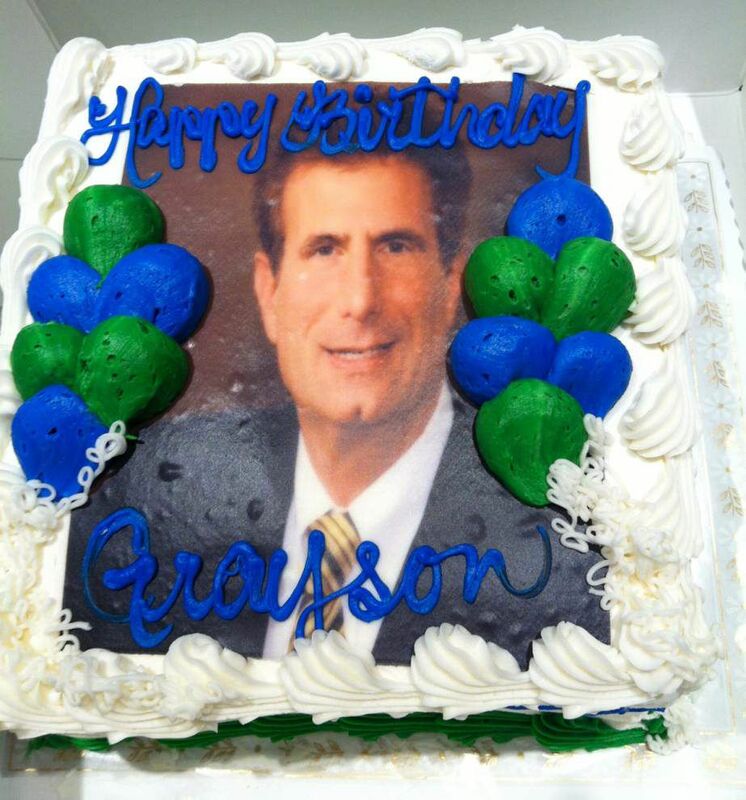 He’s such a local celebrity, a kid actually had a Morris Bart themed birthday party. Local Man’s Refrigerator Now Made Entirely Of Michael Hingle Magnets. L. Ron, I am so happy that you have returned from being away that I am insane with joy! I hugged my computer when I opened The Push Pole and found this new article! Welcome back, L. Ron! You have certainly learned so much about attorneys! Have you been in jail?